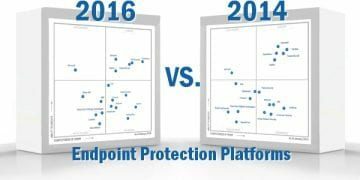 Time to Take Your Endpoint Security Solution Seriously! 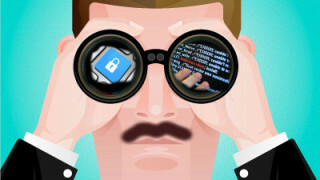 We’re entering a new era in cybersecurity and InfoSec: one in which prevention is seen as less important than threat detection and prompt threat removal. Even endpoint security solution providers, once the models of preventative cybersecurity, have embraced this new paradigm by making endpoint detection and response (EDR) the hot capability of the day. Yet this trend may be feeding into notions that could be seriously hampering enterprises’ effective cybersecurity. According to a recent paper by Area 1 Security, enterprises are becoming trapped in a reactionary mindset that deemphasizes preventative security—and thus can only mitigate threats after they become breaches. Further, Area 1 Security found that 77% of organizations were unprepared to deal with cyber-attacks and their consequences. If you treat your endpoint security solution seriously, you can not only prevent stray malware strains and malicious downloads—you can also deter inexperienced hackers or threat actors that rely on purchased tools from targeting your enterprise. While preventative measures are never 100% effective, they can keep your enterprise’s IT environment far safer than without. 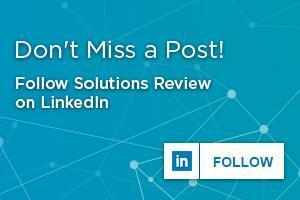 So how do you start treating your endpoint security solution seriously? According to Area 1 Security, this doesn’t just mean software—you need to keep your corporate endpoints’ hardware updated so it can run the latest software. Additionally, older versions of routine software like Java can be easily exploited by digital threat actors. 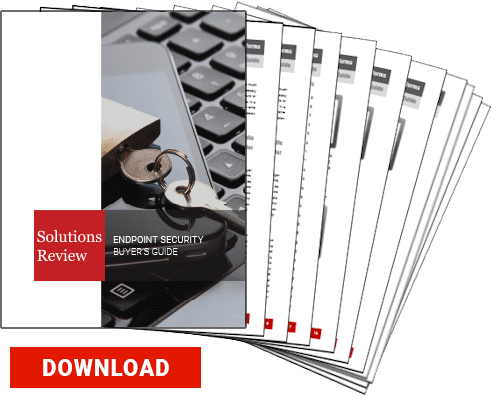 However, making sure your enterprise is also running the latest version of your selected endpoint security solution is vital to taking your cybersecurity seriously! Older solutions can be exploited or bypassed by vulnerabilities patched in the latest versions. Solution providers work tirelessly to discover holes in their programs and research new attack vectors so they can be covered. We all know the cliched conversation with a child: “if you want a dog, you’re going to have to take care of it—feed it, water it, take it out for walks…” and the follow-up cliche of the parents ending up having to take care of the poor canine. This same pattern is often visible with enterprises and their endpoint security solutions—they are terribly excited about getting a solution but don’t realize that they have a responsibility to maintain their solution to ensure optimal functionality. Don’t be that enterprise. Take your endpoint security solution seriously. According to Area 1 Security, accountability is an essential but oft-neglected of cybersecurity that can make or break your endpoint security solution. You may have the most comprehensive cybersecurity solution in the world, but it is all for naught if your employees subvert its protections. One way to get around this issue and start taking your endpoint security solution seriously is to make accountability for your endpoint security solution a core part of your platform. This includes the chain of command for preventing cybersecurity breaches—through the ranks of your IT security team up to the CISO, CIO, and possibly even the CEO. Yet at the same time, your expectations of accountability must include your everyday employees. You should make basic measures to preserving your enterprise’s IT perimeter—not sharing each others’ credentials, not visiting suspicious sites on work devices, recognizing phishing attacks before they happen, etc.—a core part of evaluating your employee’s performance. The IT perimeter is not just the responsibility of your solution. It has to be maintained by all of the people working towards your corporate goals. You need to make sure they all feel accountable for their and their co-workers’ safety. And incidentally, did you know there is a proven correlation between endpoint security training and a decrease in IT security team stress? Remember this: no enterprise, no industry, no department, and no employee is immune to the wrath of the digital threat actor. Whether you are worried about your industrial IoT, finances, intellectual property, or customer relations, any part of your enterprise could be hit by a cyber-attack. Make sure that you have an endpoint security solution that is deployed consistently across all of your enterprises’ endpoints to facilitate a consistent layer of security. Further, your enterprise should adopt a “zero trust” model of endpoint security. Users should not be allowed to make unilateral changes to the IT environment, and all programs and users need to verify their legitimacy before they can cross your perimeter. There’s no time like the present to start taking your endpoint security solution seriously. 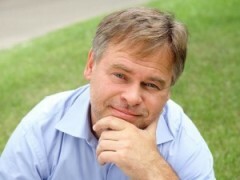 Next Next post: Endpoint Security Training: What Do We Need to Keep In Mind?